View of Castle Street, Crail. Description View of Castle Street, Crail. 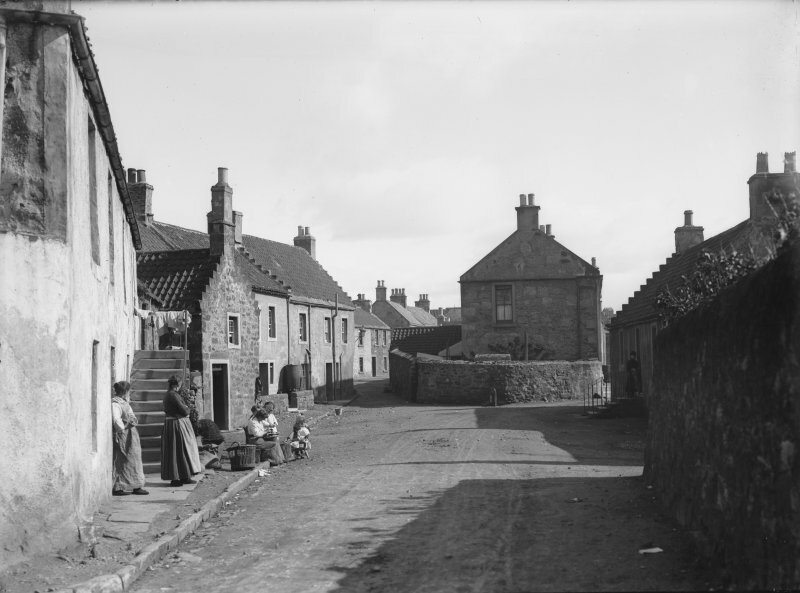 >> Item Level (SC 1104667) View of Castle Street, Crail.